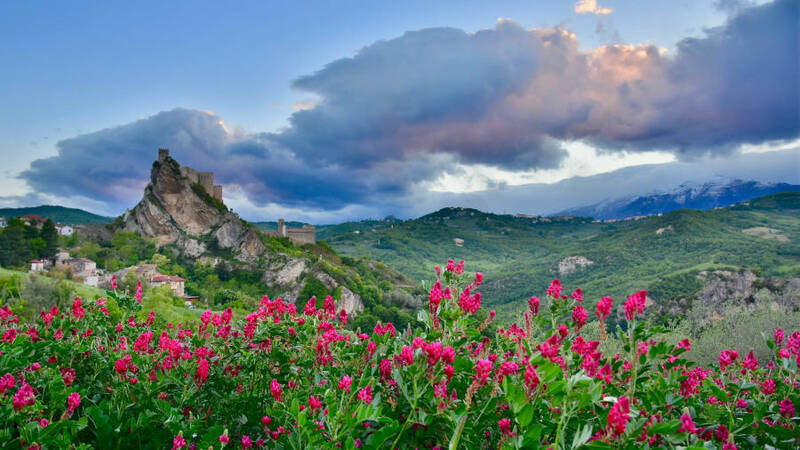 It’s an incredible offer for anyone dreaming of a fairytale wedding in Italy: a hilltop castle is available for exclusive hire for just €100 a day. With wedding venues in Italy often charging thousands of euros, the offer could be a gift to couples who want a special day without the astronomical price tag. And it’s in an idyllic rural Italian setting. 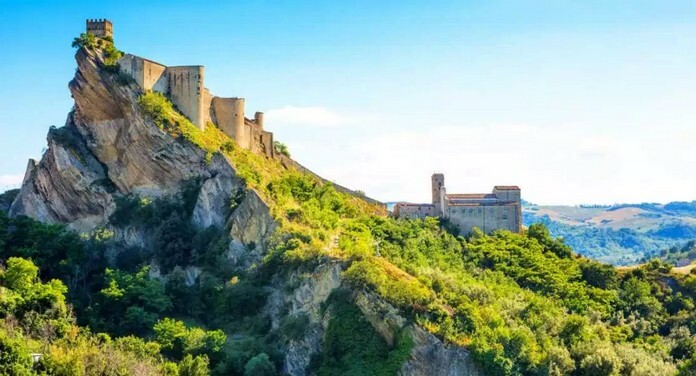 Roccascalegna, a medieval village in the central Abruzzo region, has announced it will be leasing its newly-renovated castle for weddings and other lavish, once-in-a-lifetime events for the bargain price in a bid to attract ‘elite’ visitors. 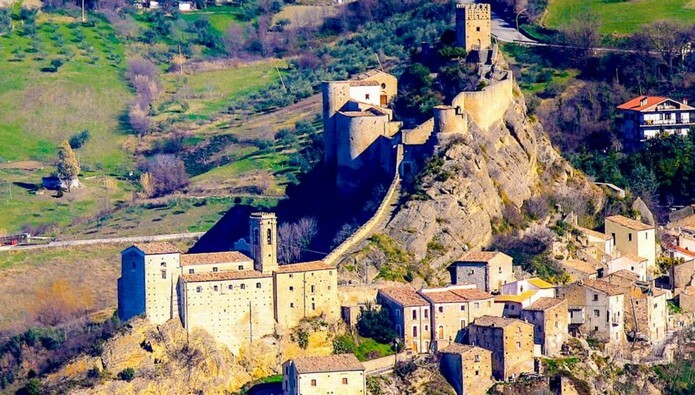 The castle, perched dramatically on a rocky outcrop, has its own chapel for ceremonies, a tower transformed into a cocktail bar, and renovated dungeons The sleepy village of Roccascalegna itself has a handful of bars, B&Bs and cafes, but few tourists. Like so many small villages in Italy, the population is dwindling. The castle can only be reached on foot, and the steep walk up rough stone donkey trails is not an easy one – but the mayor says this only makes the venue more exclusive.